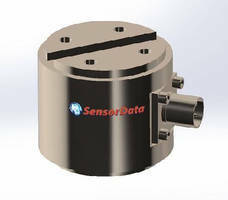 Wireless Force/Torque Transmitter handles up to 6 transducers. 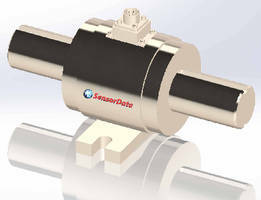 Flange Reaction Torque Sensor provides 2 mV/V output. 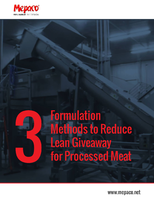 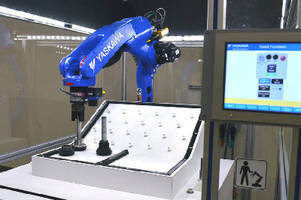 Force Sensing Package suits precision assembly applications. 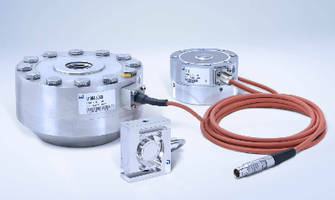 Force Transducers offer 2,304 different configurations. 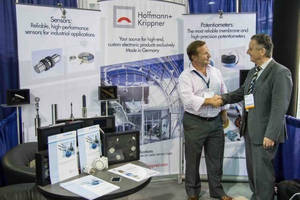 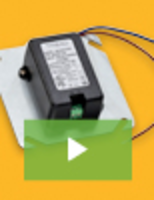 Rotary Transformer Torque Sensors suit in-line testing. 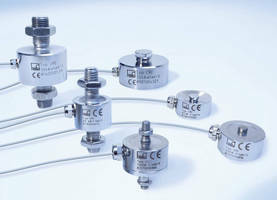 Miniature Force Transducers deliver 0.2% accuracy.